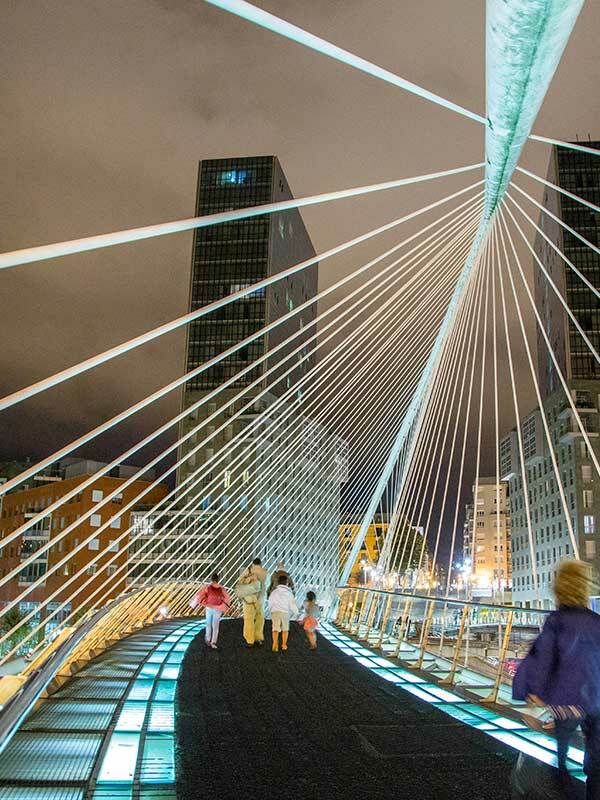 Bilbao Urban & Cities Design gathers together top professionals from different key strategic areas such as urbanism, arquitecture, engineering, energy-efficiency, social inclusion, mobility and environment with strong international experience. Our collaborative approach provides solid integral solutions built from a global perspective. Our Urban Strategy Think Tank is meticulously organized to drive you through your project seamlessly.